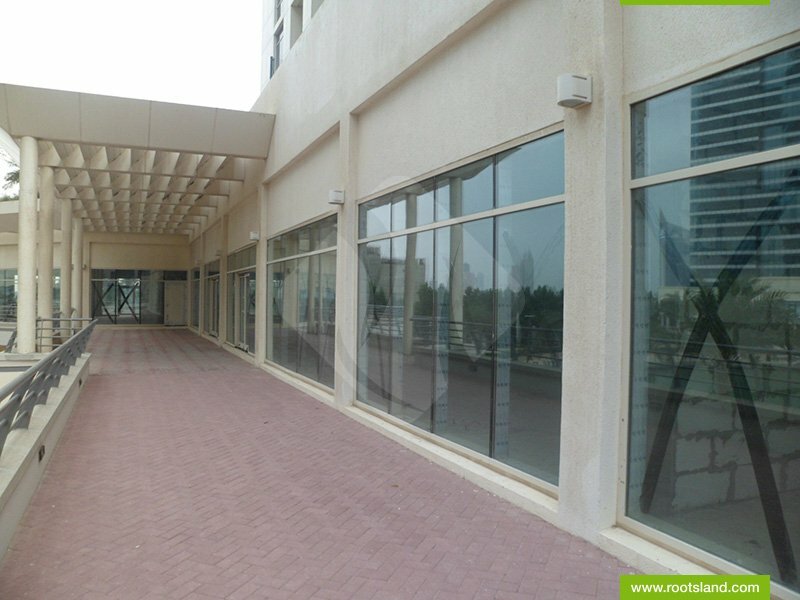 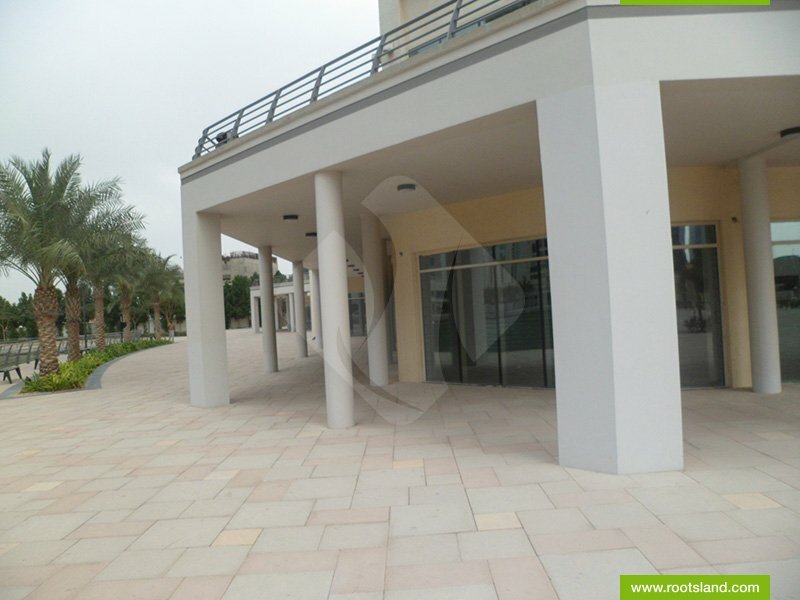 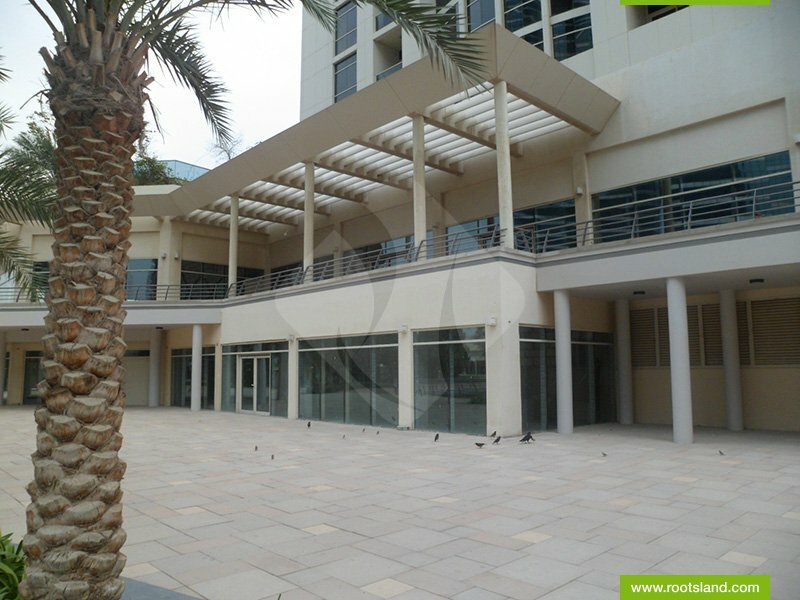 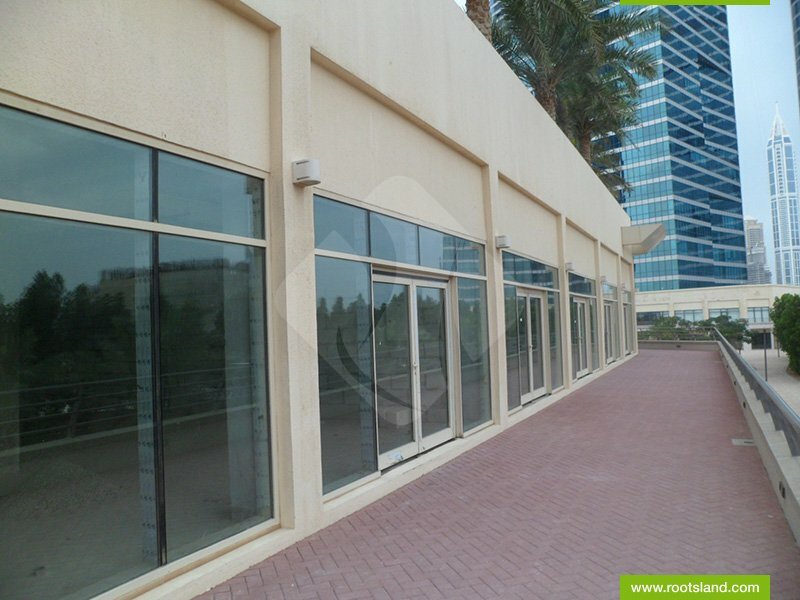 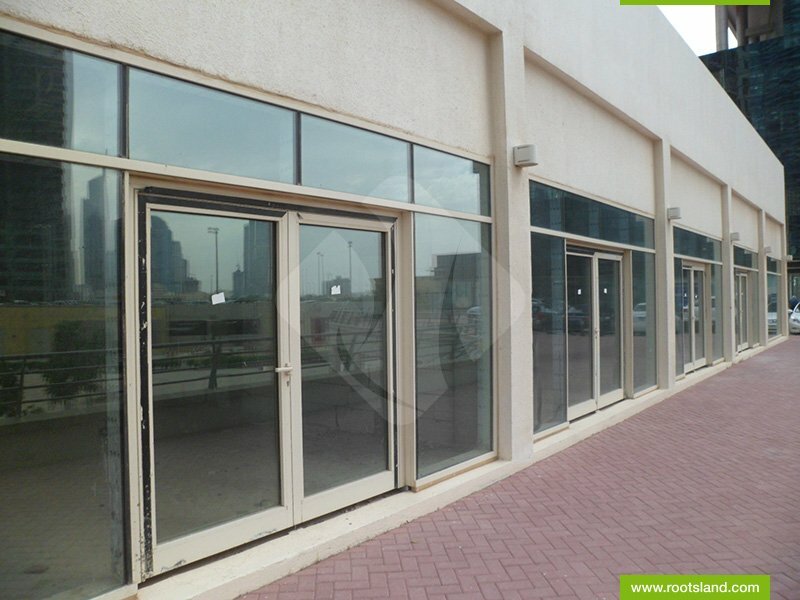 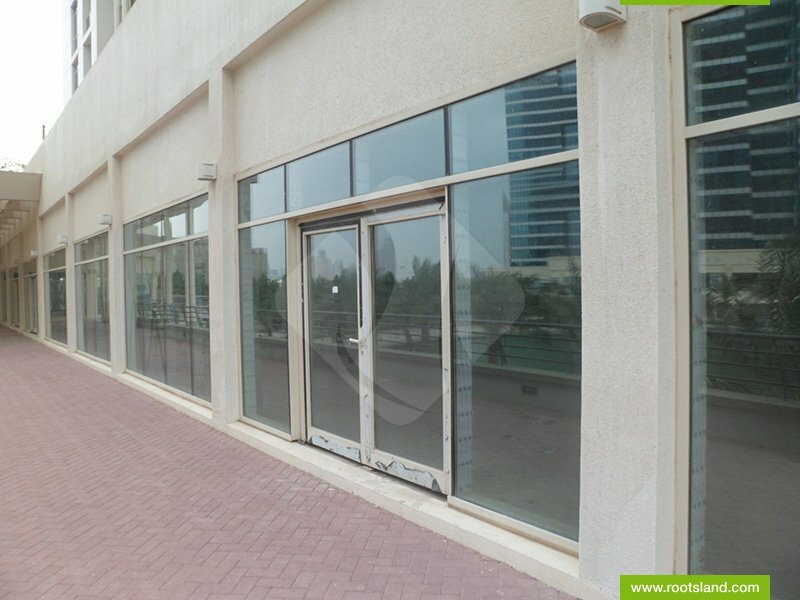 this Retail Shop With 2299.71 Sqft In The Ground Floor Of The Lake Shore Tower In Cluster Y. 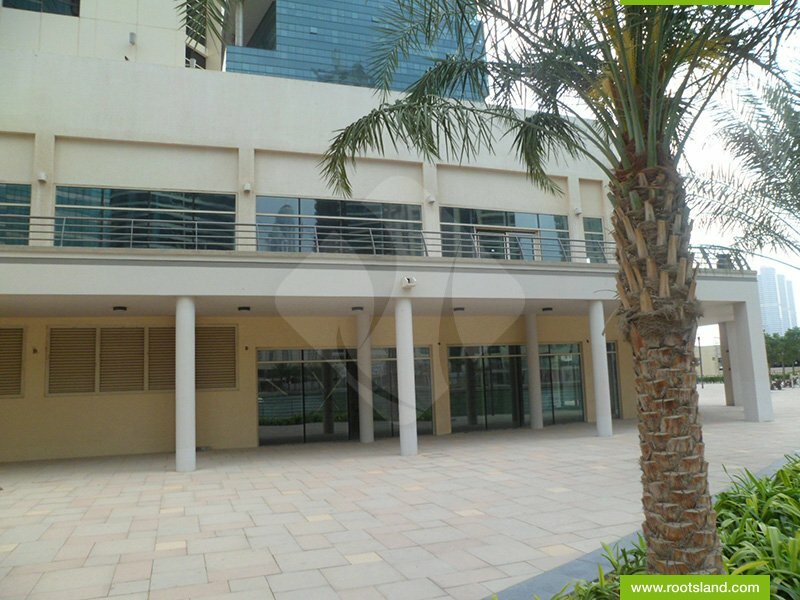 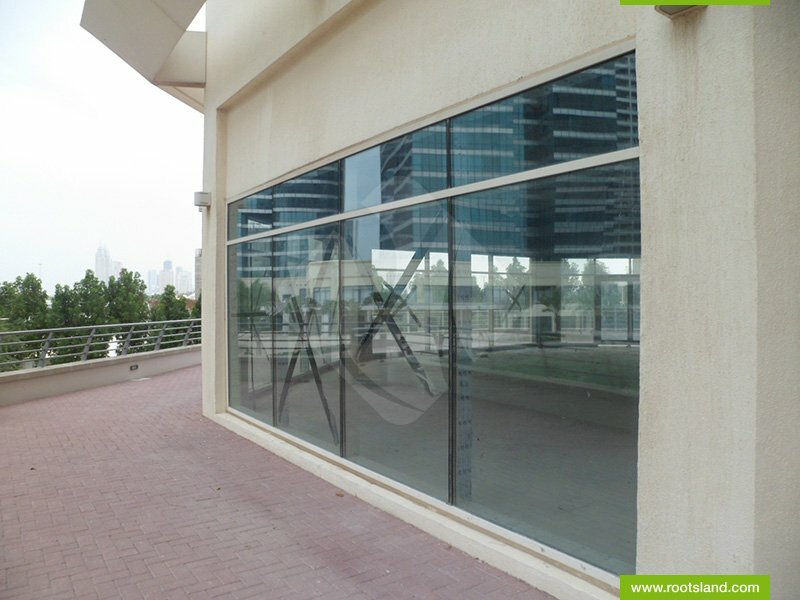 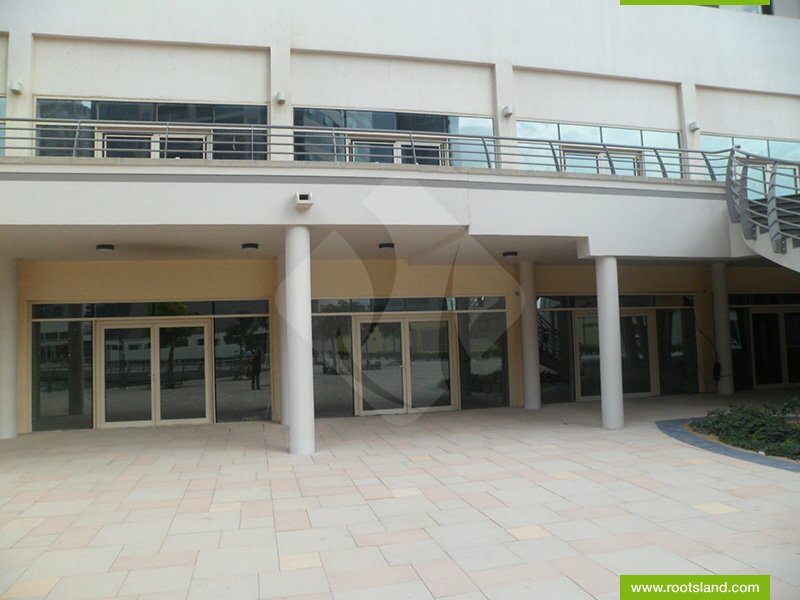 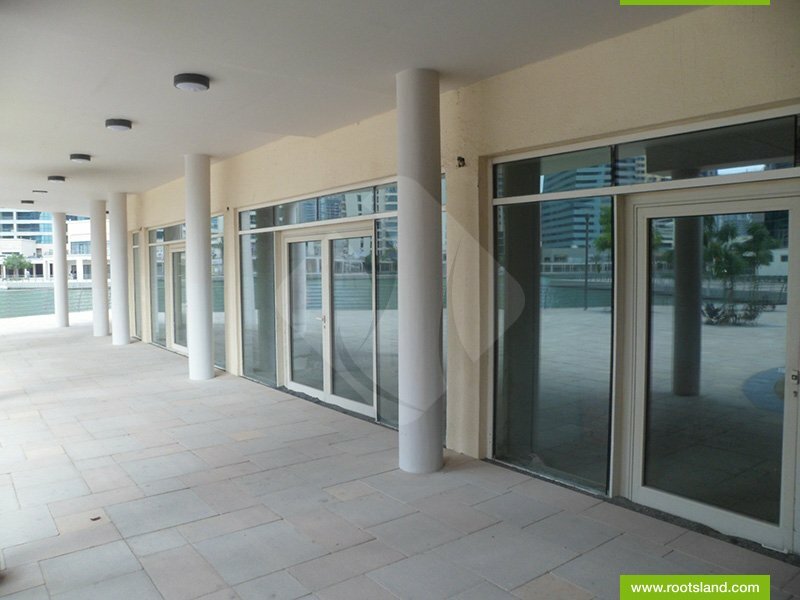 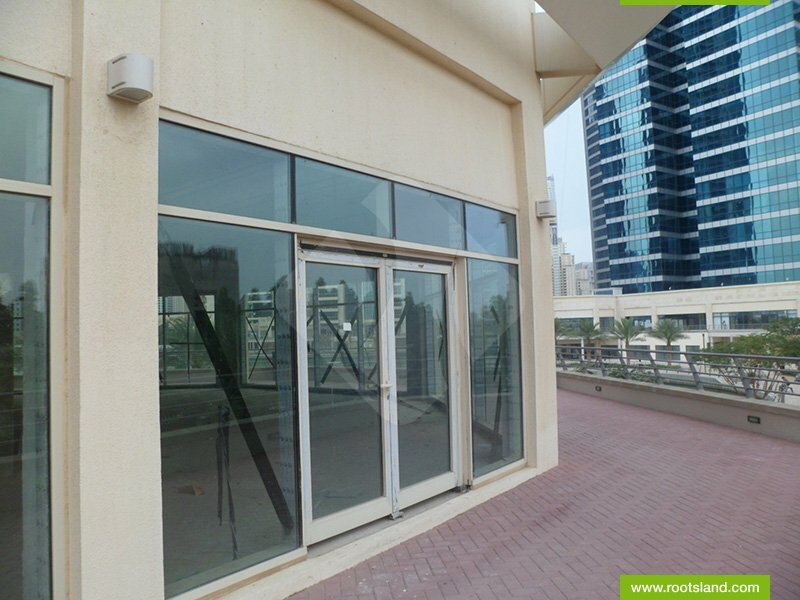 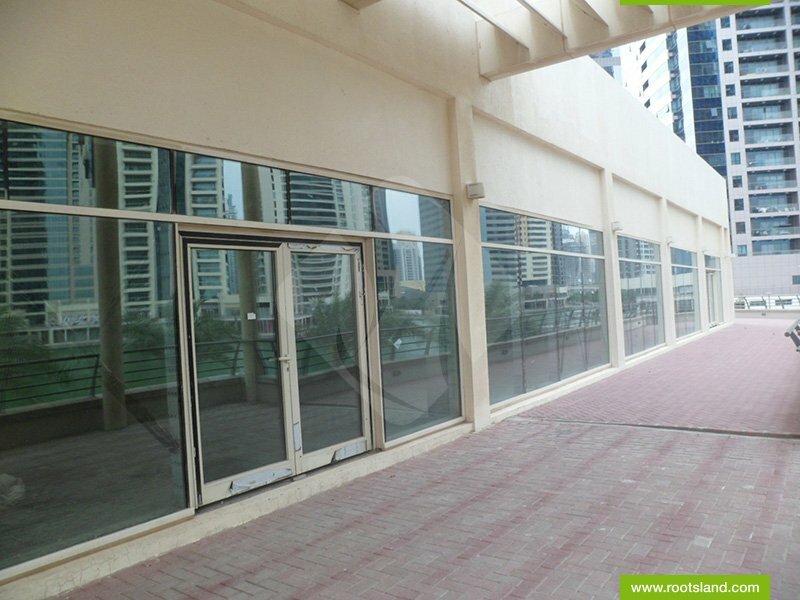 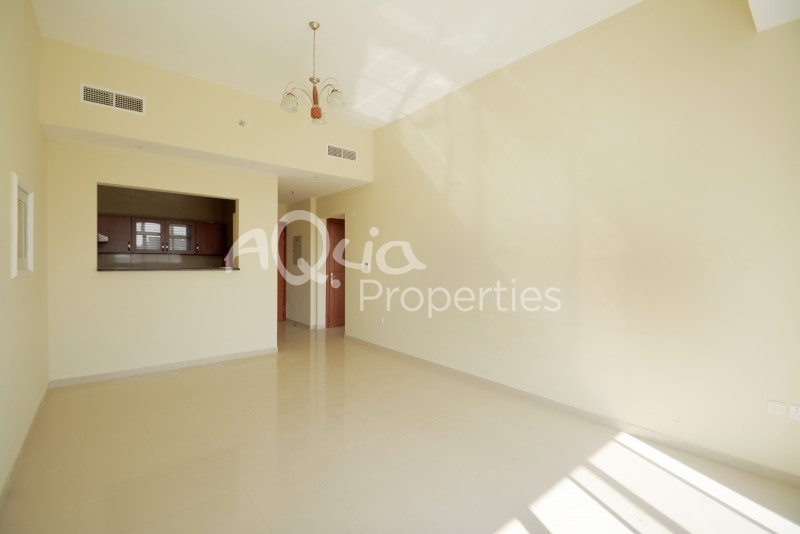 It Is Currently Rented By A Restaurant On A 5 Years Contract Till 2019.
located On The Jumeirah Lake Towers, Plot Y2, After The 5th Interchange On The Sheikh Zayed Road, The Lake Shore Towers Has Prime Location Between Dubai Marina And Jumeirah Island, And It Is In Close Proximity To Burj Al Arab And Jumeirah Beach. 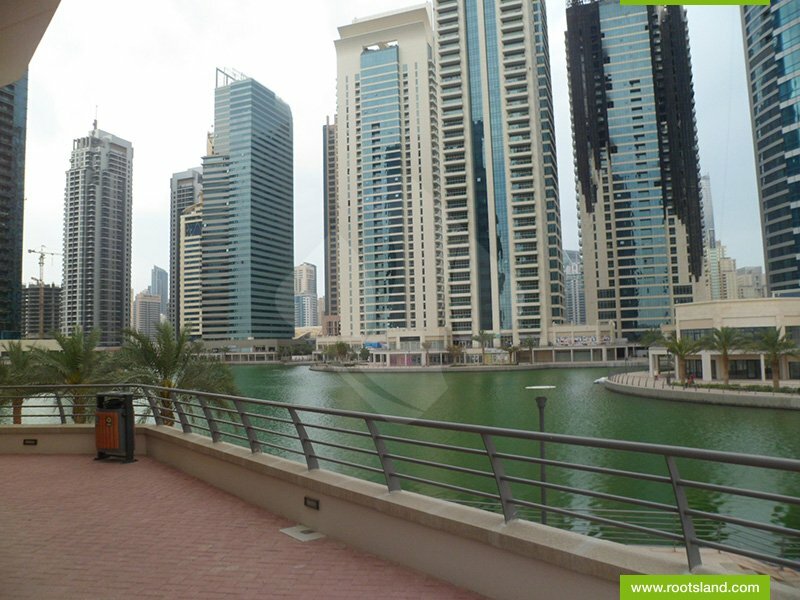 reflecting Immaculate Harmony, Set In The Subtly Serene Surroundings,lake Shore Towersoffers Tranquil And Composed Living Within The Jumeirah Lake Towers Project. 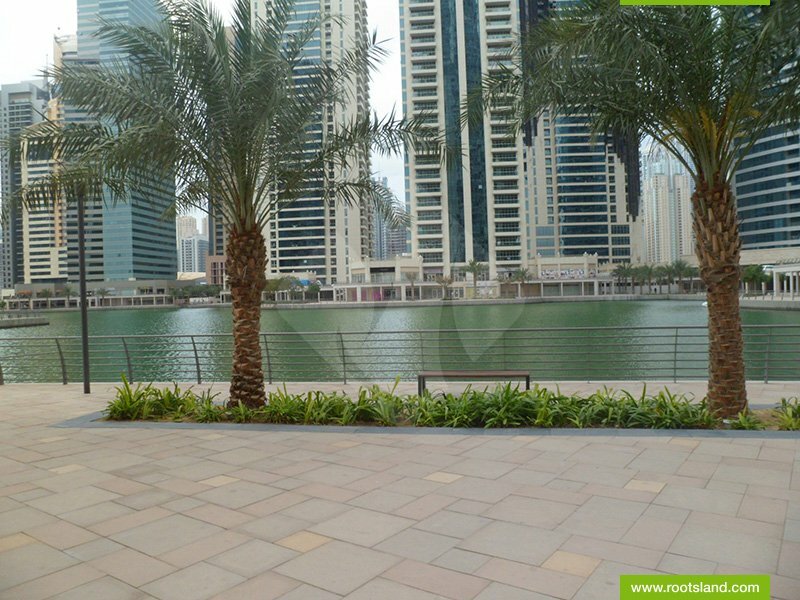 Designed Around A Lake, The Lake Shore Tower Is A Unique And Scenic Development Creating A Recreational And Peaceful Ambiance For Its Dwellers. 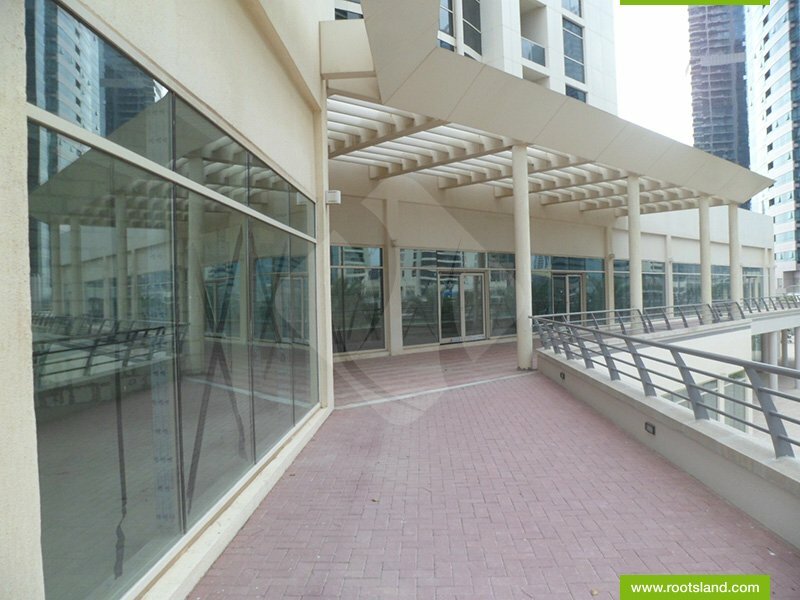 located Not Too Close To The Dubai'S Hustles And Activity And Yet With In An Easy Access To All The Entertainment And Leisure Facilities, The Lake Shore Towers Is Just The Perfect Place For Nonviolent And Comfortable Lodging. 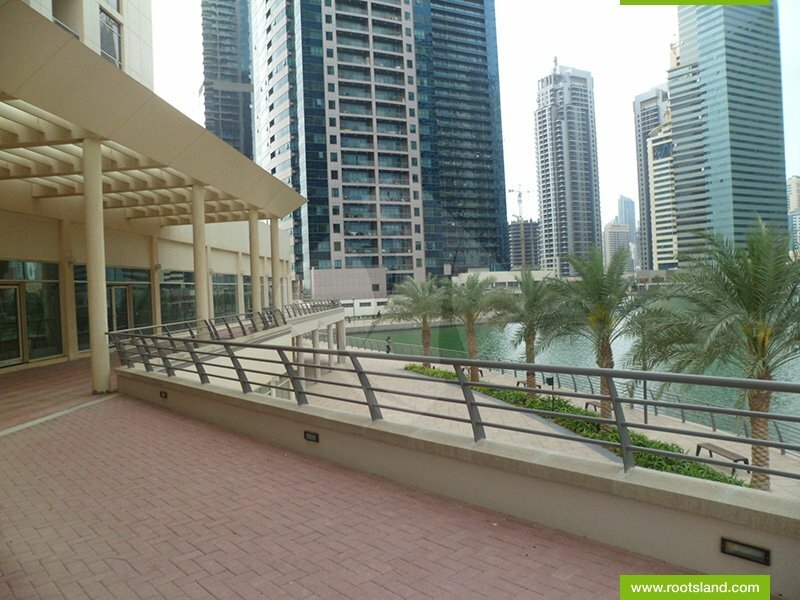 Surrounded By Wonderful Landscaped Gardens, And Fronted By A Lake Completing The Scenic Setting, The Lake Shore Towers Is A Tranquil Haven For Its Inhabitant.